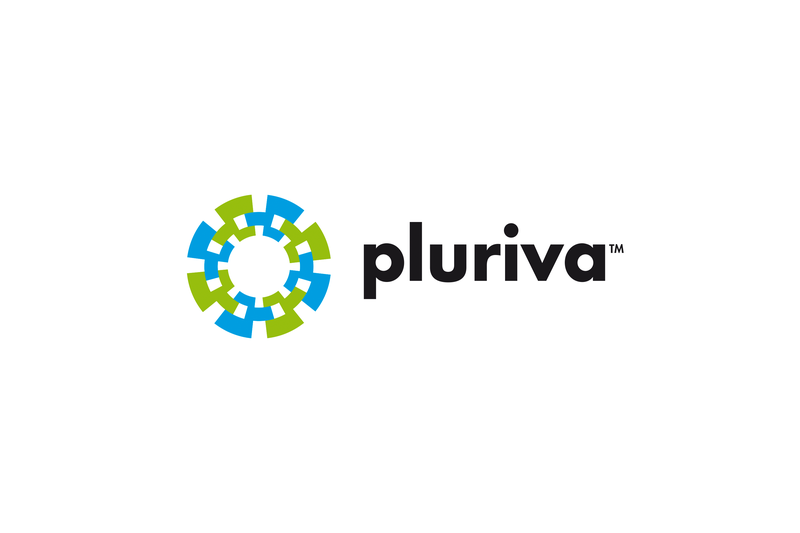 As an IBM business partner, Pluriva offers a wide range of IT solutions. 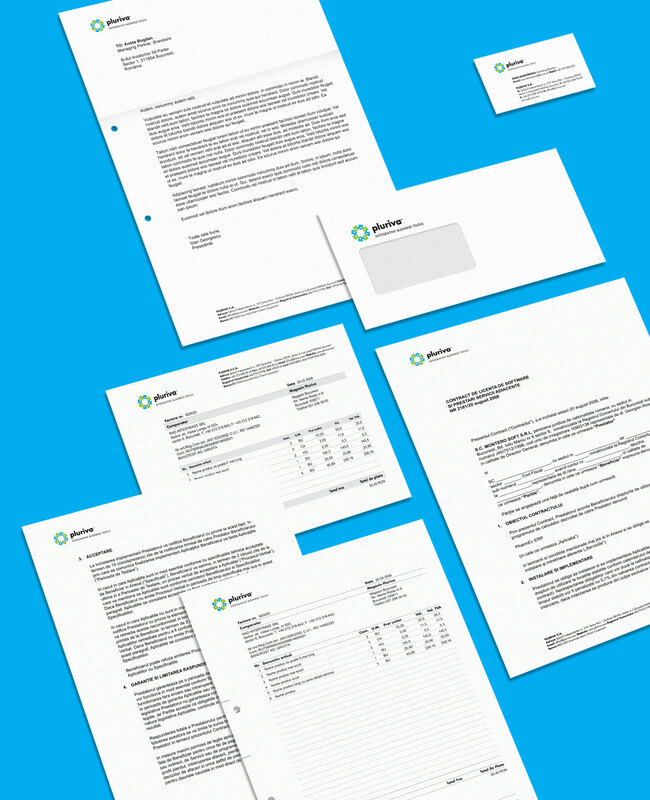 The visual identity is simple, efficient, suggesting high quality technological services and attention to detail. 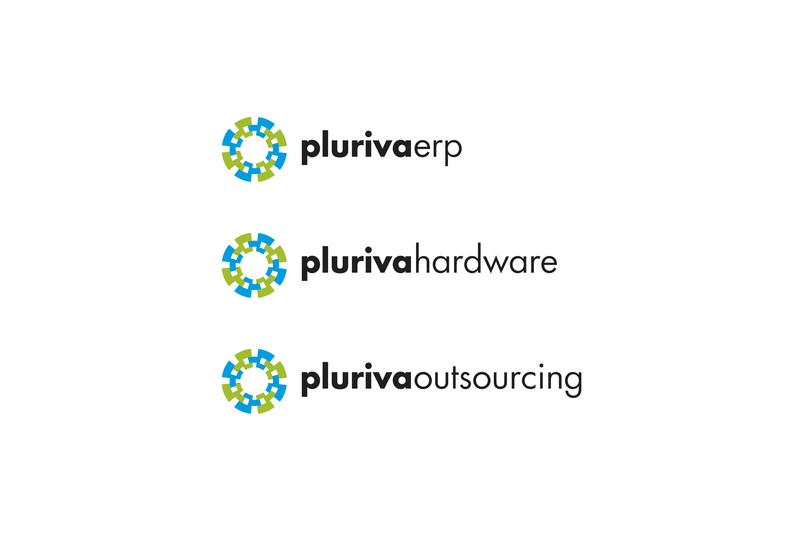 The modular, perpetual moving elements of the logo sustain the company’s expertise and solutions. Project done while working full time at Brandient. Photos and details are presented courtesy of Brandient. Project team: Cristian ‘Kit’ Paul, Creative Director; Iancu Barbarasa, Designer. Logo designed by Iancu Barbarasa.